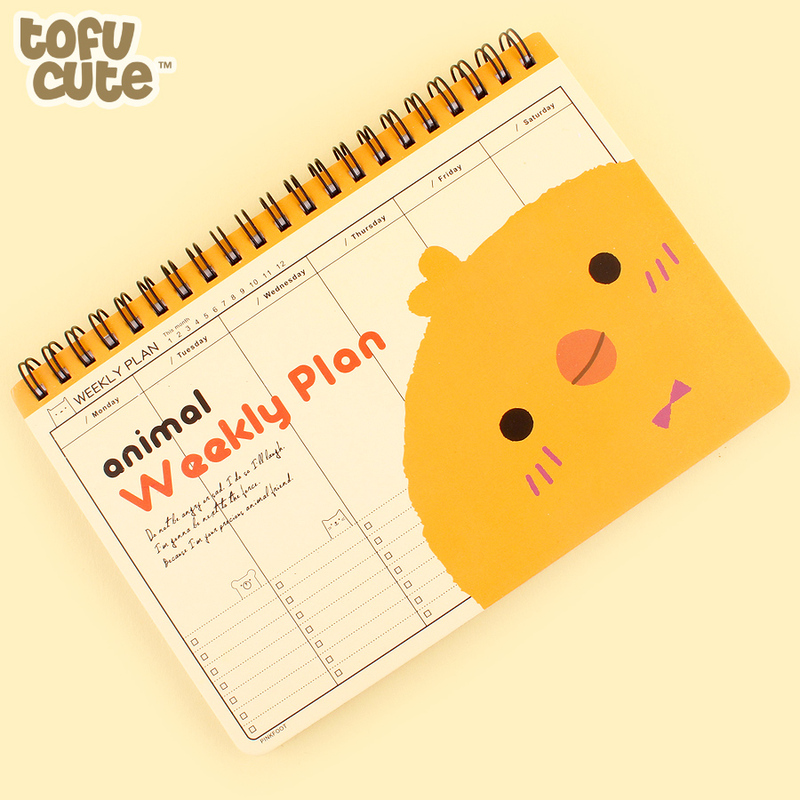 Product code: 19NP113 • Adorable animal themed weekly planner, spiral bound with plenty of space to make notes and mark important dates! 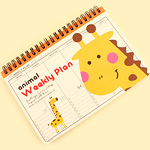 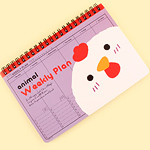 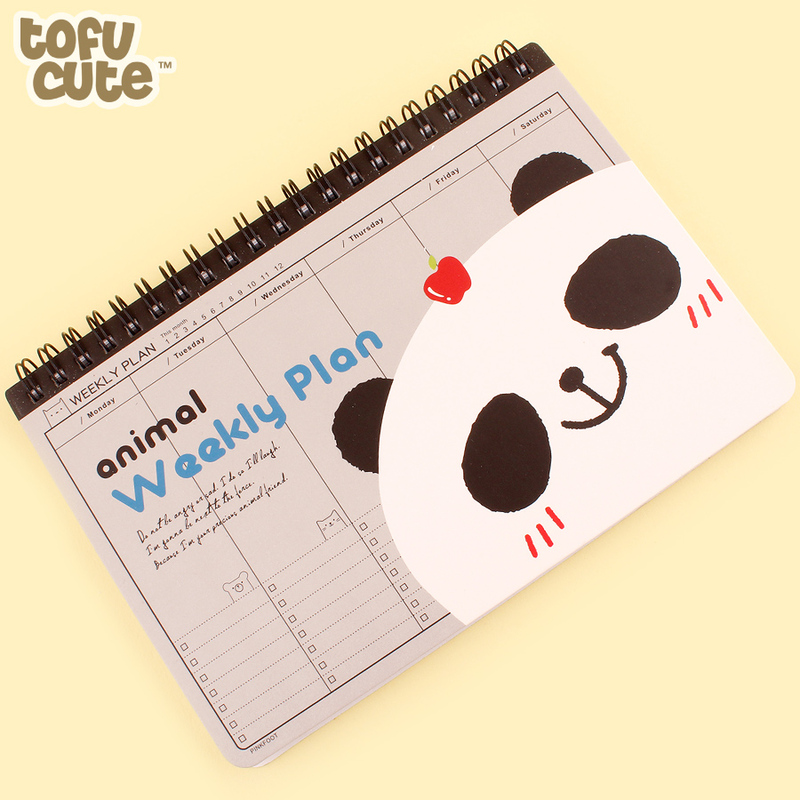 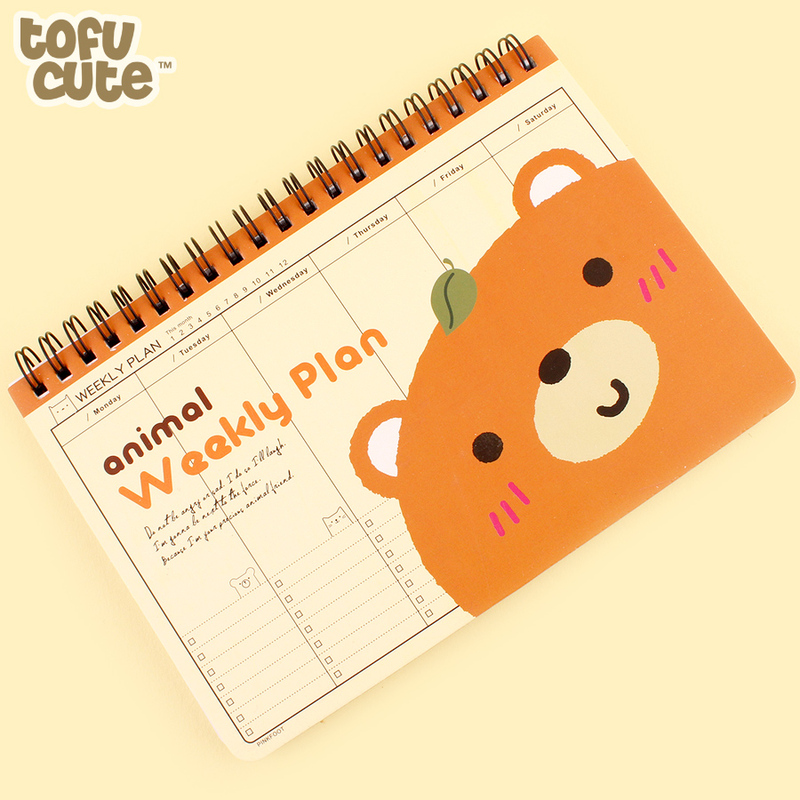 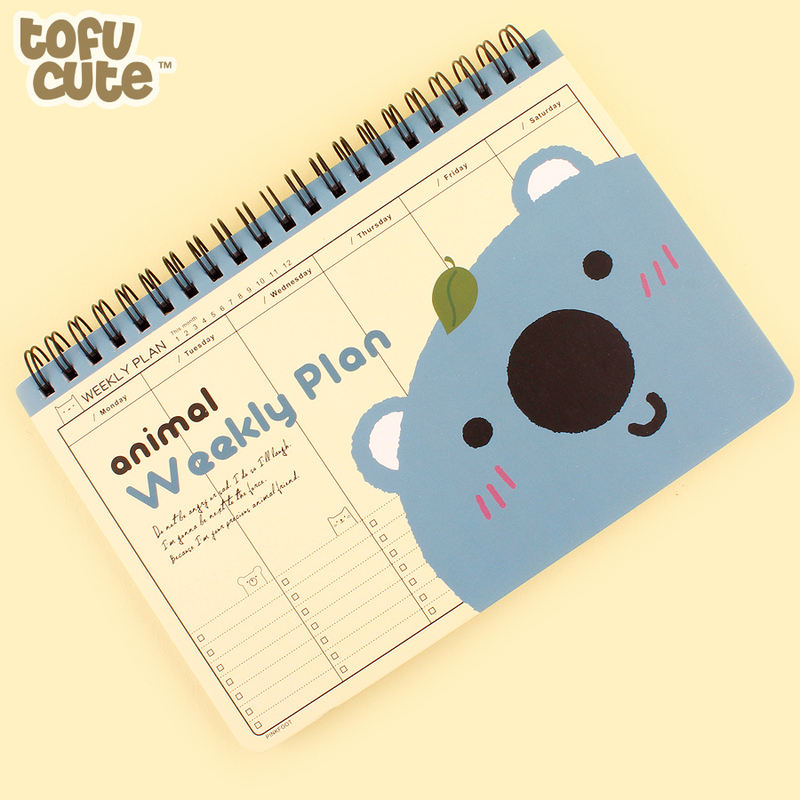 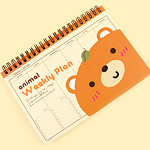 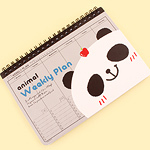 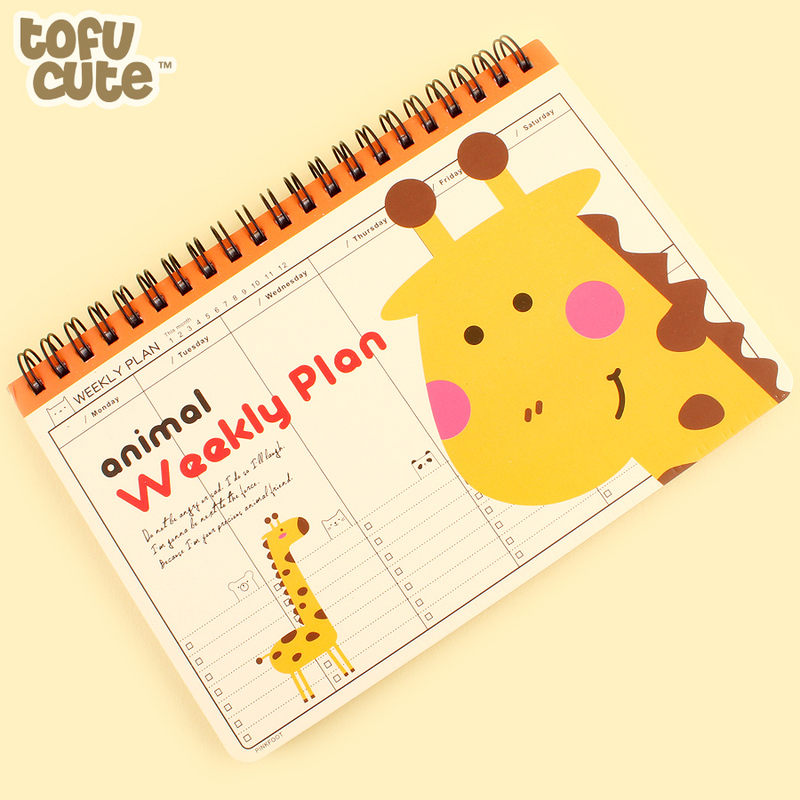 Adorable animal themed weekly planner, spiral bound with plenty of space to make notes and mark important dates! 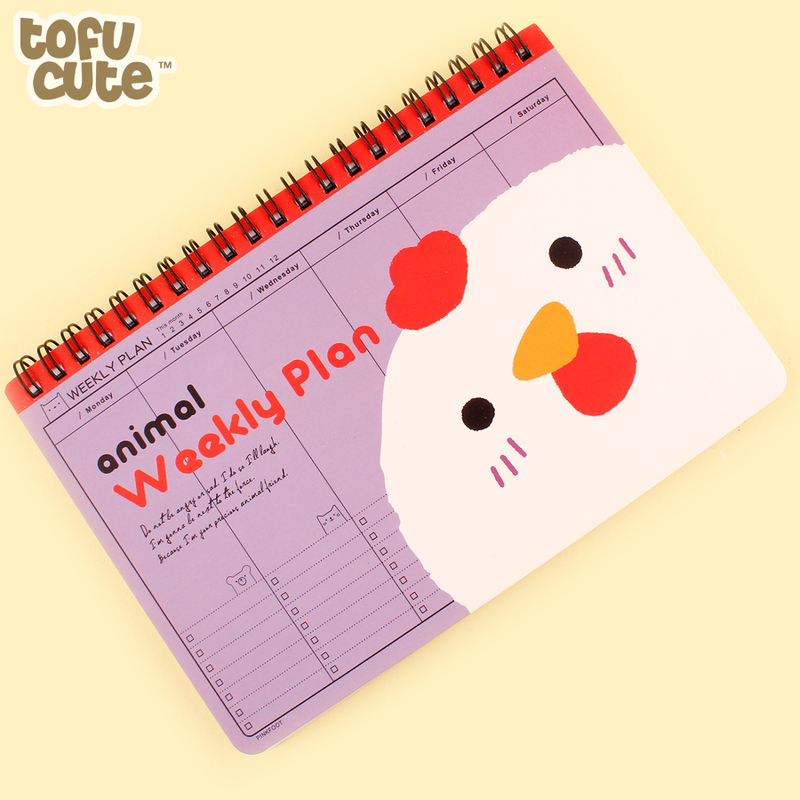 This super handy and adorable spiral bound weekly planner would not only look cute on your desk but is also super practical. 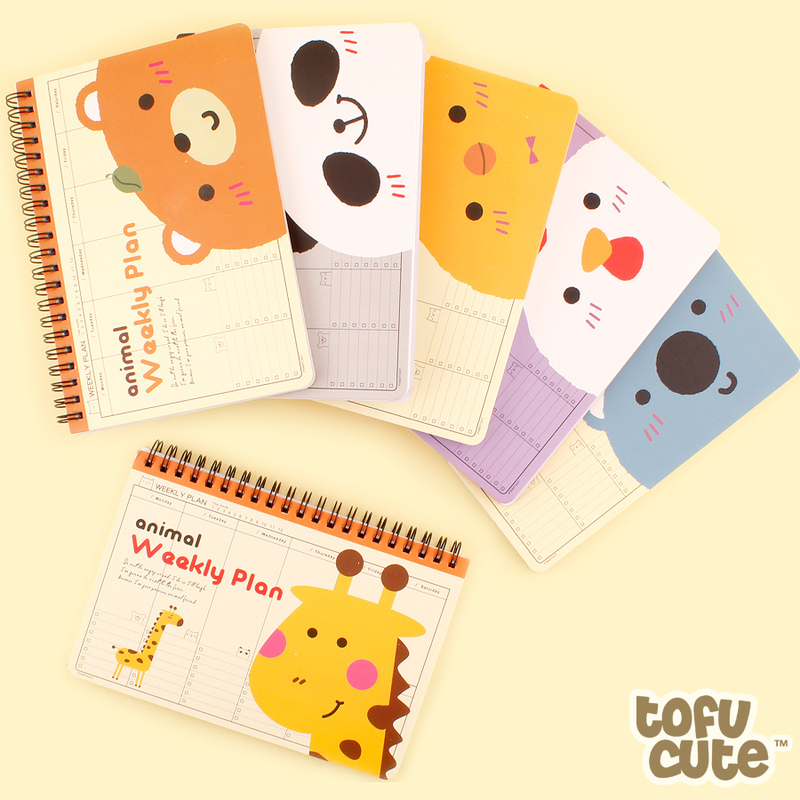 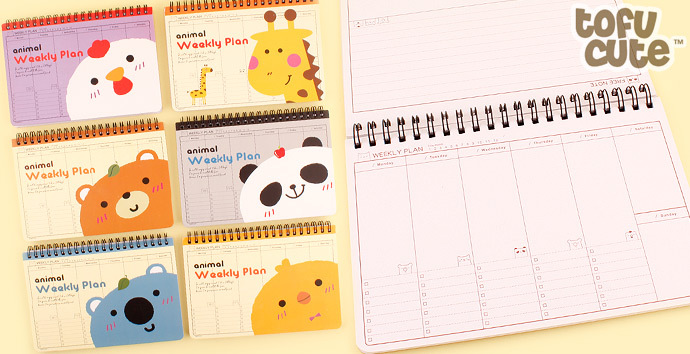 The weekly planner comes in 6 different animal designs, choose from Giraffe, Panda, Blue Koala, White Chicken, Brown Bear and Yellow Chick. 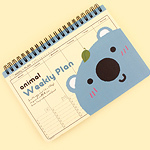 The pages are all double sided and features the same design so you can tear them out and stick them on your fridge, door, wall etc without fear of using up all the nice pages! 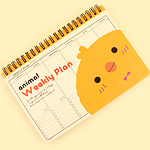 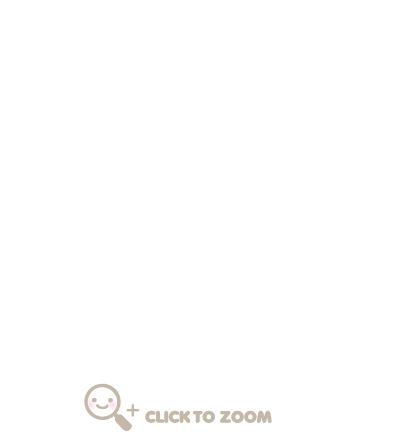 On one side there is a calendar style layout where you can mark which month and date you are on, each day even has a checklist and on the back of that page is a larger 'Free Notes' section, never forget anything important ever again! 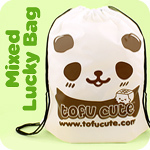 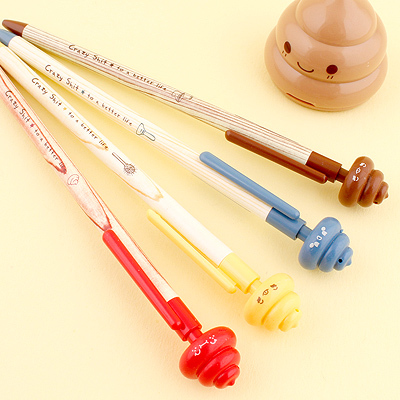 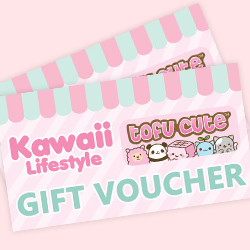 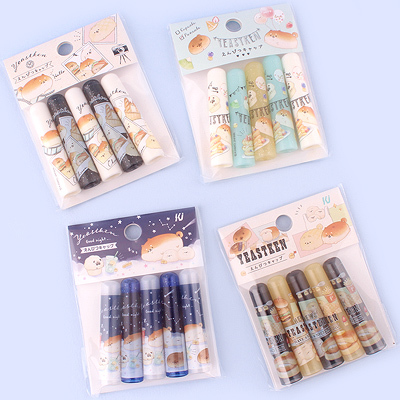 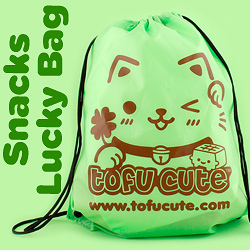 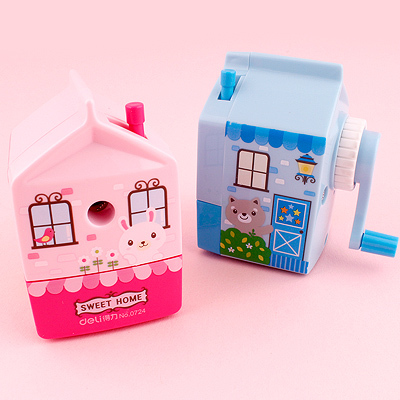 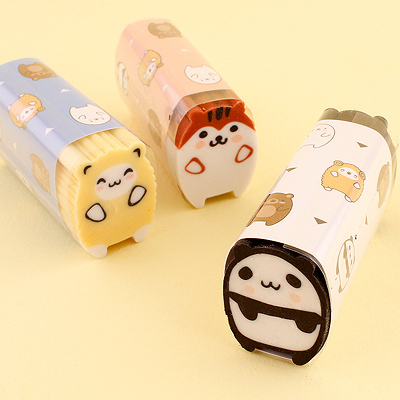 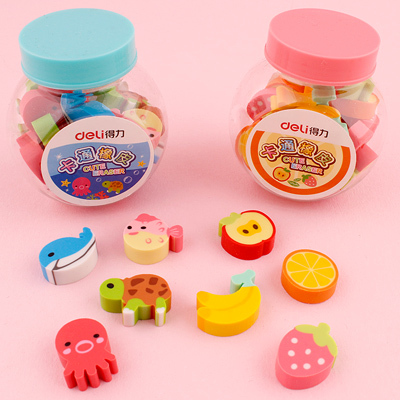 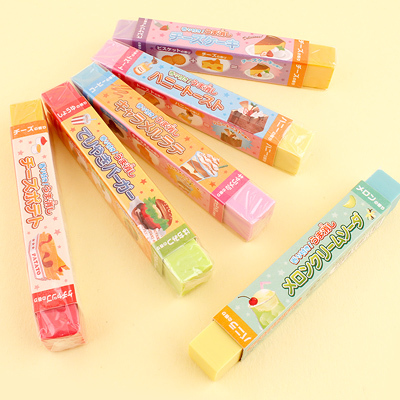 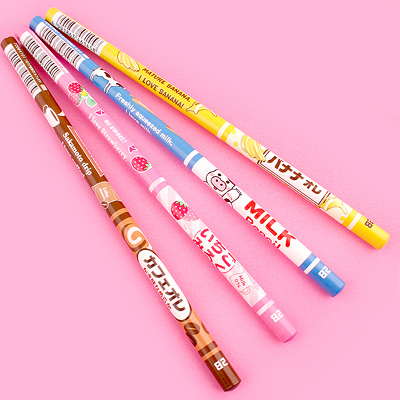 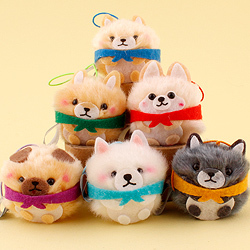 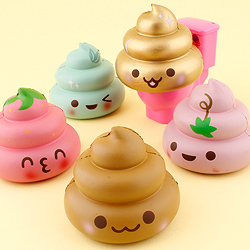 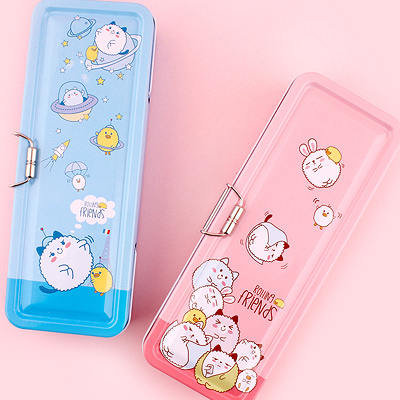 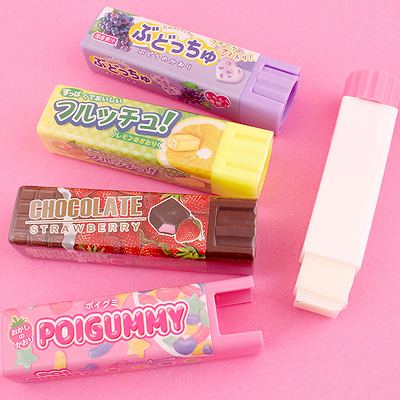 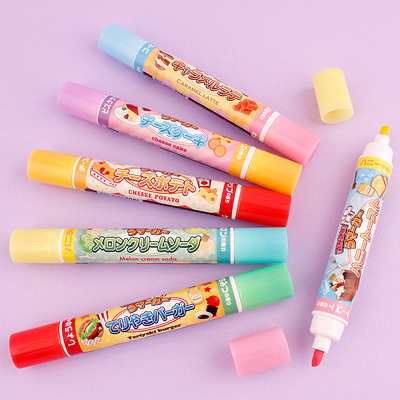 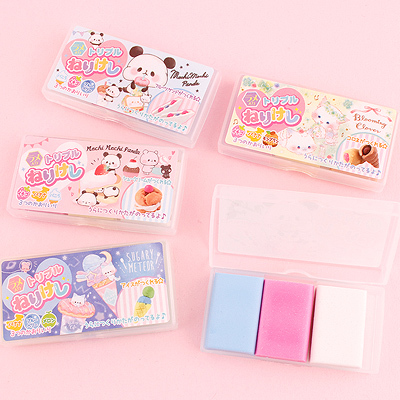 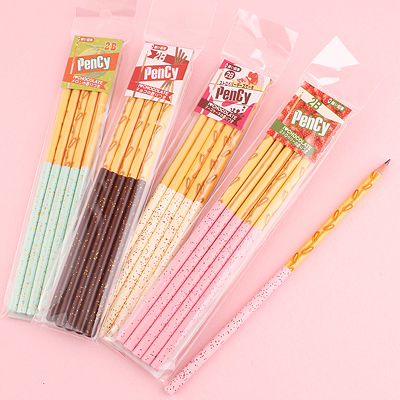 This product was featured on Tofu Cute TV - check it out below!